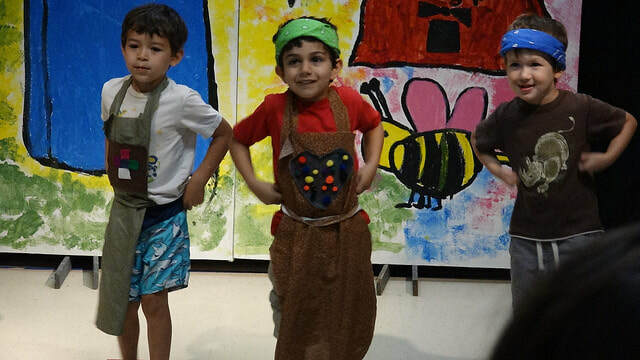 ​Multi-Arts, a non-profit organization, has been offering world-class, innovative performing arts programming for children 4-12 years old, for over 18 years. There is no other organization in the Pioneer Valley doing what Multi-Arts does so effectively: enabling young people to become published and presenting artists in the community. in visual & performing arts. 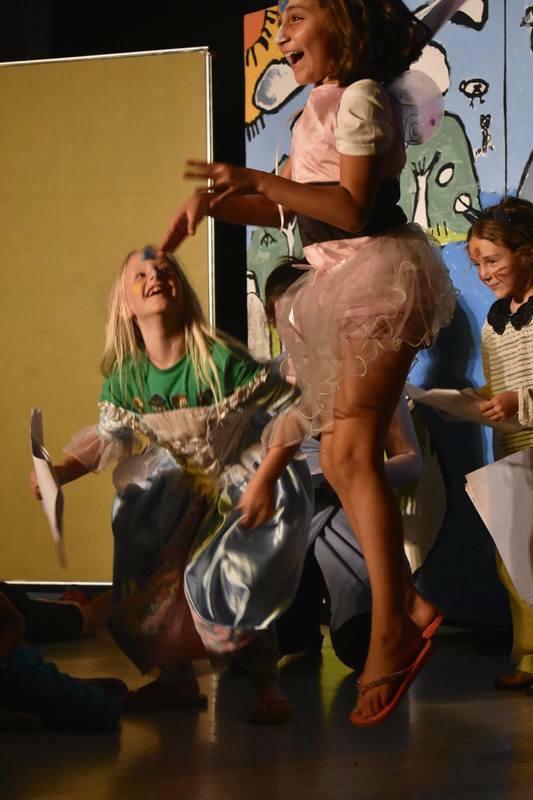 They provide a unique multicultural experience, while inspiring children with their passion, enthusiasm, and humor. 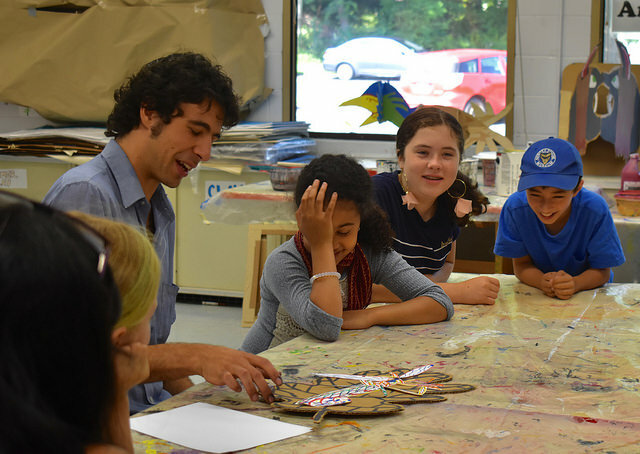 Click HERE to learn more about Multi-Arts Faculty and Staff. Special program for teens who want to gain work experience as an Assistant Counselor. Multi-Arts Scholarship Fund which provides financial aid to children from low income families. Art Exhibitions which displays year round the children's art in hospitals, libraries, cultural institutions, and many other public places. ​Please help us to spread the word about our program. Share with your friends the positive impact we brought to your family. "The talent, dedication, and enthusiasm of the Multi-Arts executive director and her staff are extraordinary. The group is constantly striving to provide children in the community with new and varied creative workshops and the staff is willing to work with very tightly controlled budgets to try to grow their programs."